Celebrate Someone's Kind Act - Send A FREE Kind Snack! You are here: Home / FREEbies / Celebrate Someone’s Kind Act – Send A FREE Kind Snack! 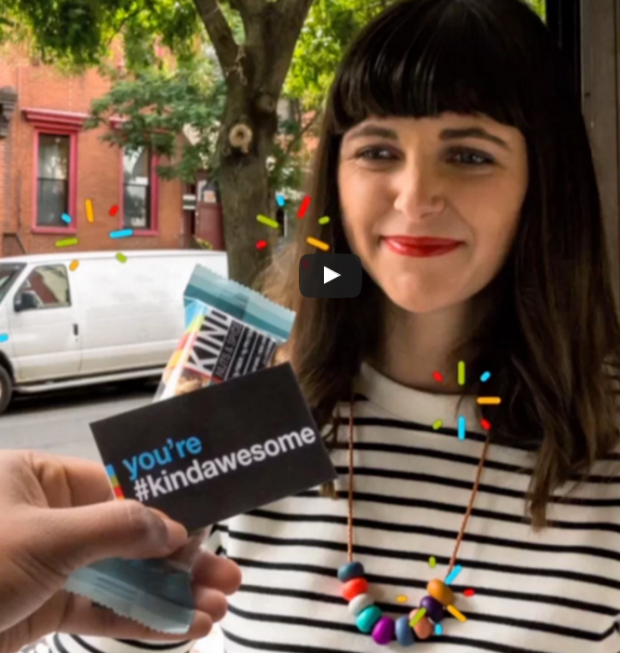 Celebrate Someone’s Kind Act – Send A FREE Kind Snack! Head over here to Celebrate Someone’s Kind Act – Send them A FREE Kind Snack! Reward Kindness!